speak the heart and build character. the play and interaction of words amuse her, hence the power of words is her love. 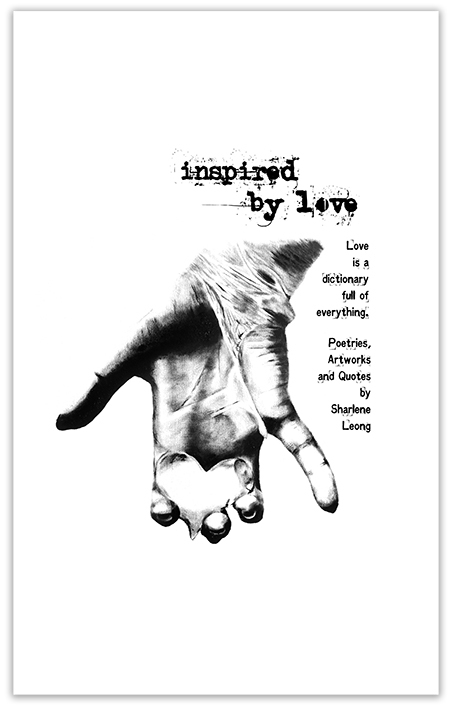 “inspired by love” is where words morph around the ideology of love. sharing love stories and experiences that are expressed through poems and artworks. 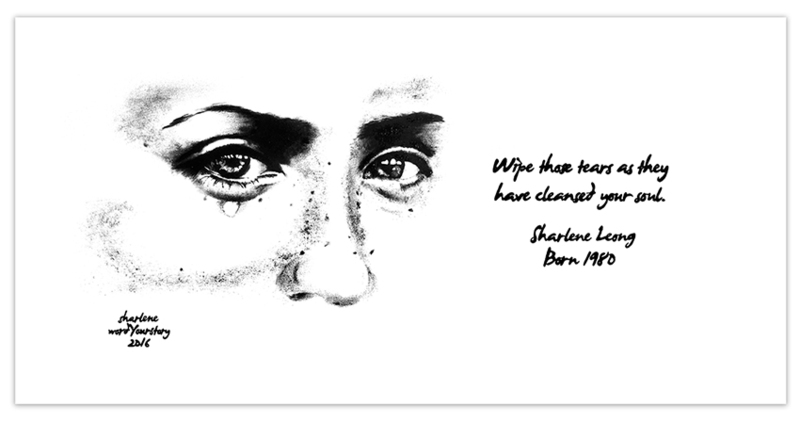 personal quotes and thoughts that allow one to pause, ponder and relate to love. a solo exhibition showcasing a series of artworks that are featured in the book. an inspiring love journal you can keep as your own or give as a gift to spread the power of love.